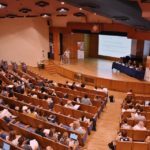 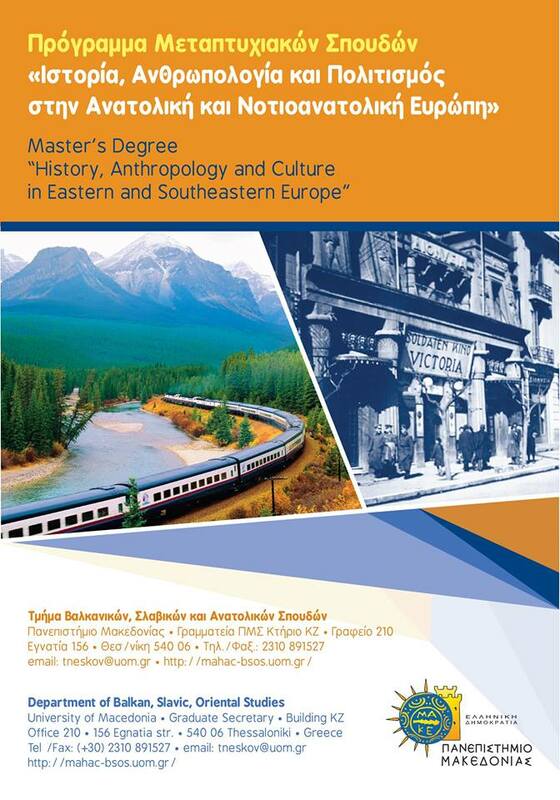 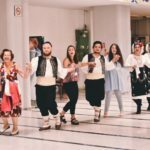 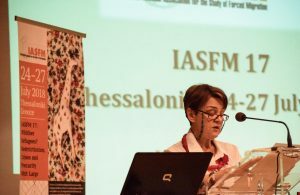 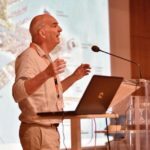 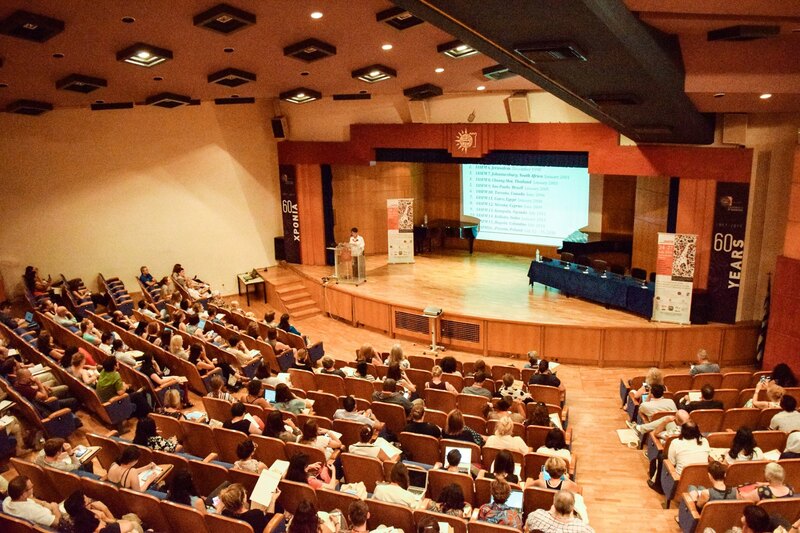 IASFM 17 Conference is presented in the 7th issue of EXPOSED In Thessaloniki | HELEXPO Magazine (pp. 84-85). 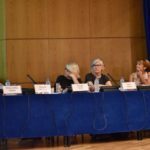 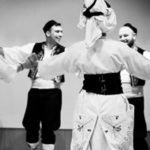 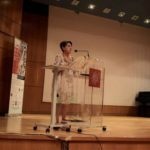 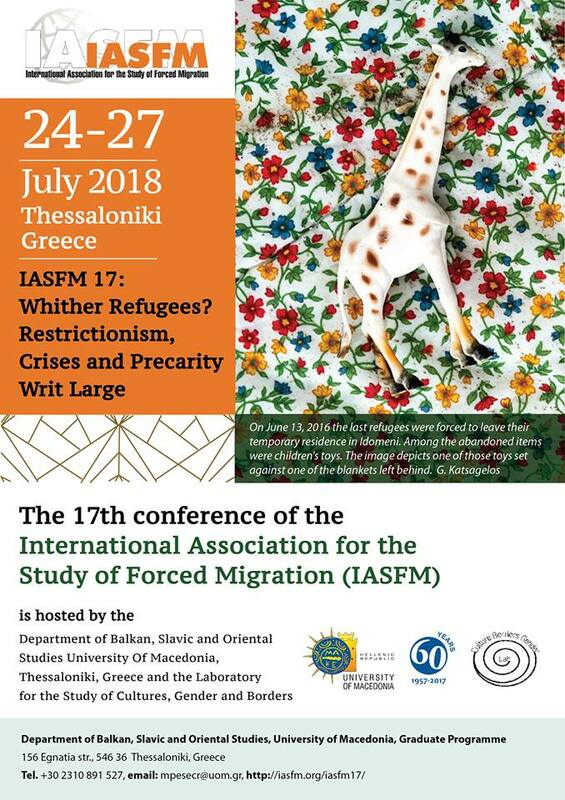 Description: Stakeholders and Civil Society Organisations representatives will talk about the challenges faced and outcomes achieved while managing the refugee crisis in Greece.